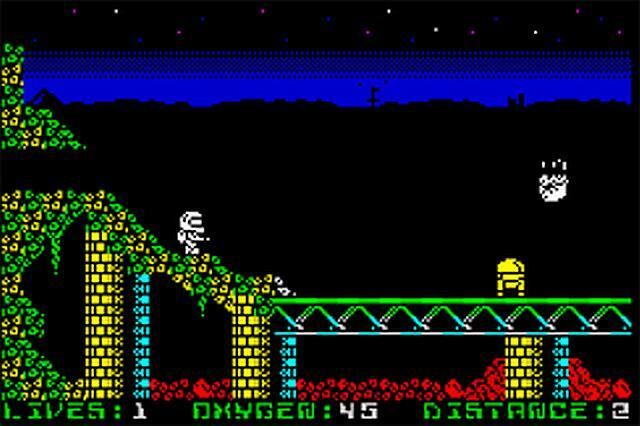 Although I never played Exolon, hell I didn't even have a ZX Spectrum! Paul-J has just announced the release of Kyd Cadet 3, which is inspired by that very retro classic title from 1987. 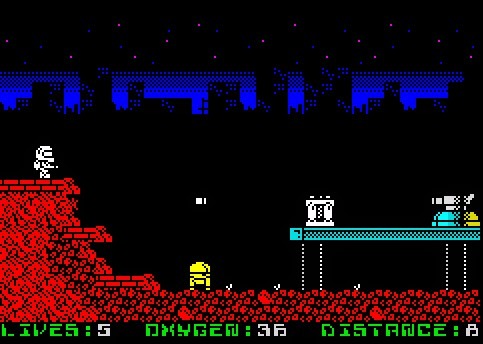 Kyd Cadet 3 features great action packed ZX Spectrum game play as you move from screen to screen, shooting aliens and avoiding death. According to the developer you play as Kyd Cadet in a mission to stop a plot to take over the galaxy by the destruction-happy Driodand race. Landing on the planet he is immediately besieged by Droidand robots but he must succeed in this new, very dangerous mission.